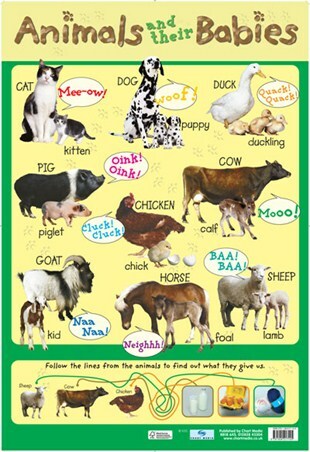 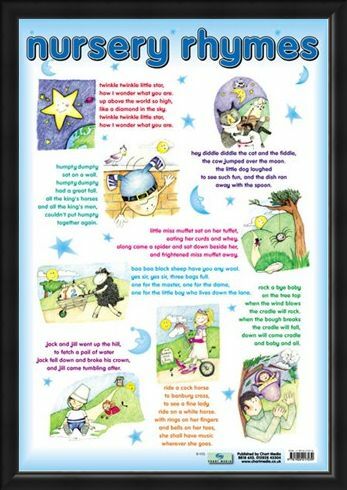 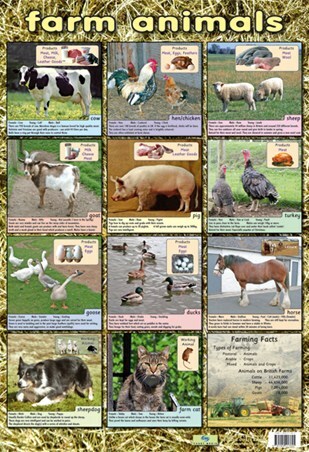 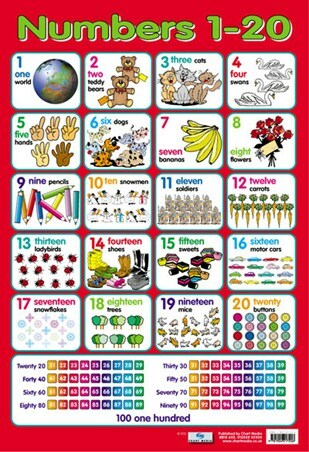 Nursery Rhyme Mini Poster: This glossy children's poster will fit perfectly into any child's life. From the early nineteenth century, parents have sung nursery rhymes to their children to make them laugh, make them sleep and calm them. 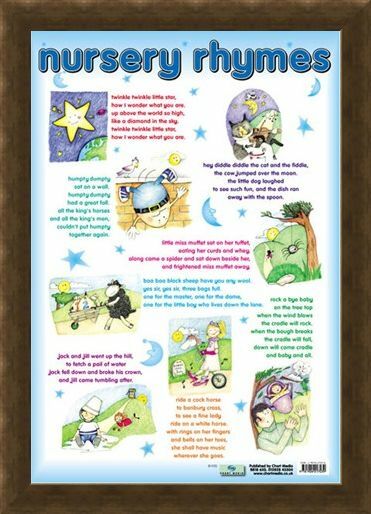 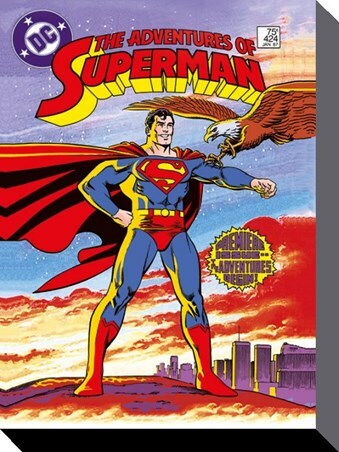 With this poster, you and your child will be able to sing along to them together. 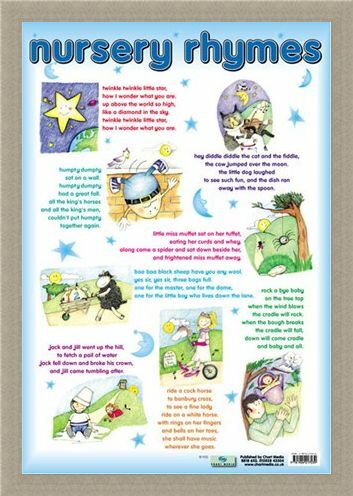 The poster has 8 different nursery rhymes and an illustration for each one. 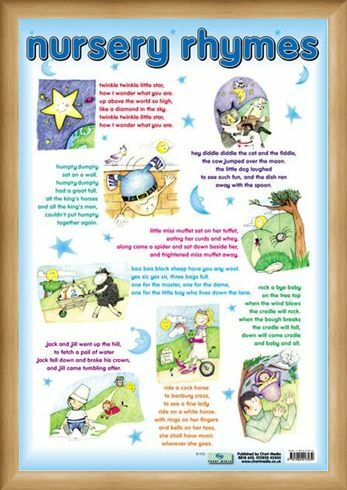 Some of the rhymes included are Twinkle Twinkle Little Star, Hey Diddle Diddle, Humpty Dumpty, Jack and Jill and Rock A Bye Baby. 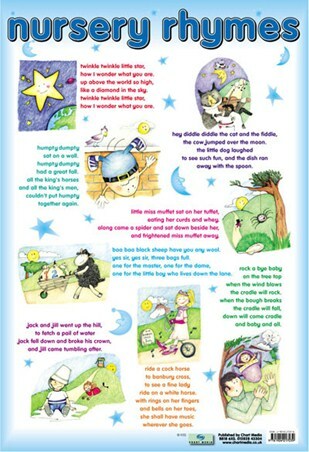 Put a smile on your little star's face with this wonderful collection of classic nursery rhymes. High quality, framed Nursery Rhymes, Traditional Nursey Rhymes for Children mini poster with a bespoke frame by our custom framing service.